We’re thrilled to announce the two newest additions to our team of Eggsperts!  Eggsperts participate informally as friends and allies, helping to conceptualize our future course and promoting our growth, visibility, and impact for the long-term. 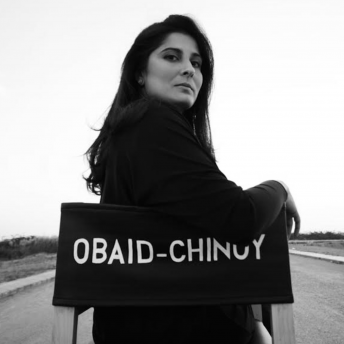 Sharmeen Obaid-Chinoy is the only female director to have been awarded two Academy Awards by the age of 37. Since 2001, she has made over two dozen multi-award winning films in over sixteen countries around the world. Her films include Student Athlete, A Girl in the River: The Price of Forgiveness, Song of Lahore, Saving Face, A Journey of a Thousand Miles: Peacekeepers and Transgenders: Pakistan’s Open Secret. 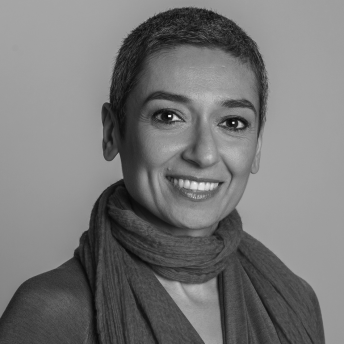 Zainab Salbi has frequently been named as one of the women changing the world by leading publications, from People Magazine to Newsweek. At the age of twenty-three, Zainab founded Women for Women International, a humanitarian organization dedicated to women survivors of wars. Under her leadership (1993–2011), Women for Women International grew from helping 30 women upon its inception to helping more than 420,000 women and distributing more than $100 million in aid. To find out more about our new Eggsperts, read Sharmeen Obaid-Chinoy’s profile in The New Yorker, “An Activist Filmmaker Tackles Patriarchy in Pakistan”, or watch Zainab Salbi’s TED Talk about the women who keep everyday life going during conflicts.